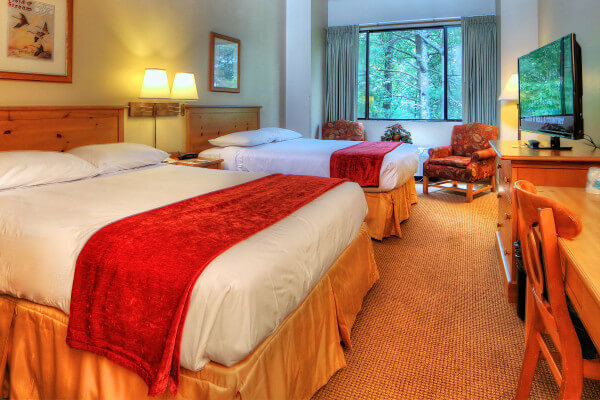 Unicoi State Park and Lodge offers a multitude of options for overnight guests. 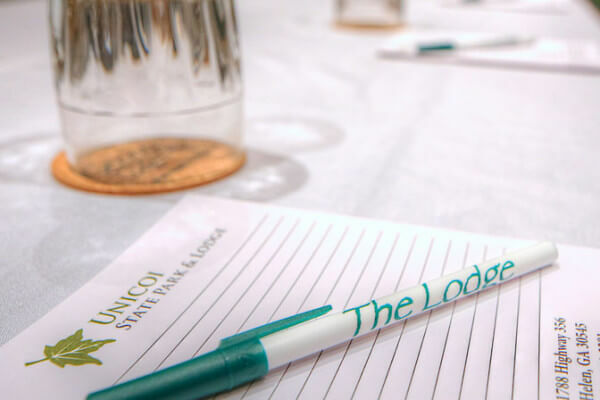 Our updated Lodge is perfect for those seeking convenience and quiet accommodations with stylish rooms, Wi-Fi, easy access to park activities and on-site restaurant and bar options. 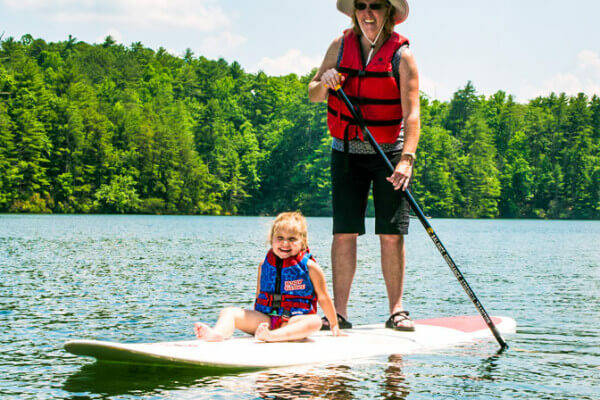 Our cabins are popular for families and groups seeking a home away from home with a full kitchen, a variety of sleeping options and privacy. 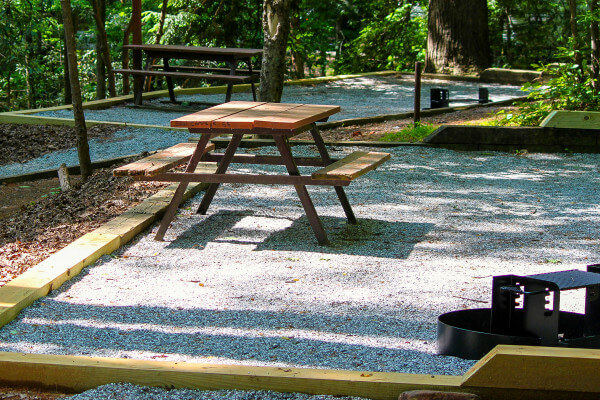 Larger groups can rent the Adventure Camp for a communal back to nature experience with basic modern amenities. 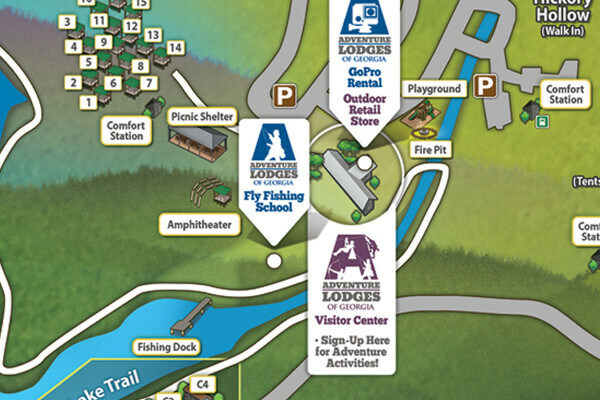 RV and campsites designed in a multitude of arrangements from 40 ft. RV luxury sites to primitive lightweight backpacker sites. 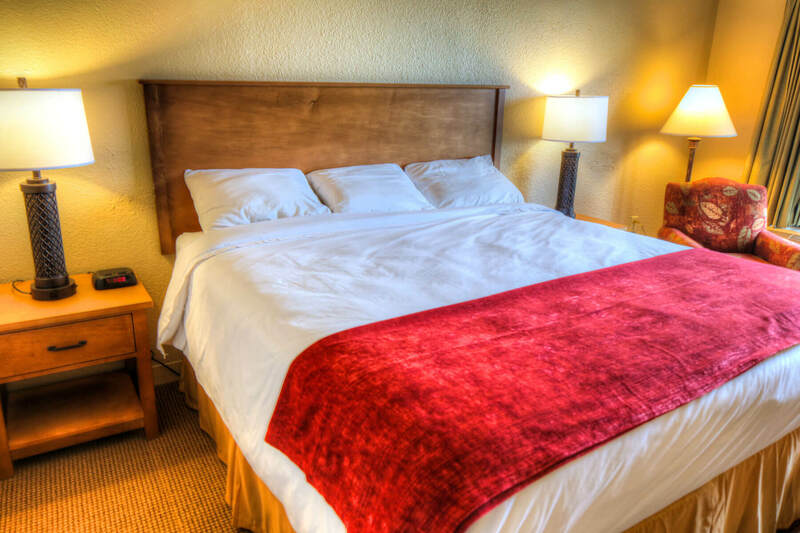 Our Lodge features 100 comfortable modern guest rooms in a variety of arrangements. 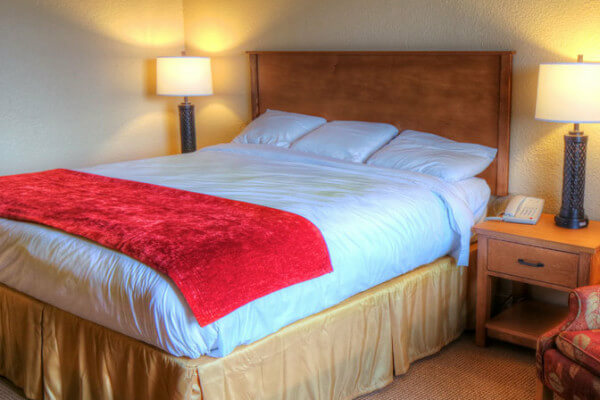 Choose from our spacious King rooms, double Queen rooms or treat the kids with one of our Loft rooms featuring two Double beds and a special loft sleeping space. 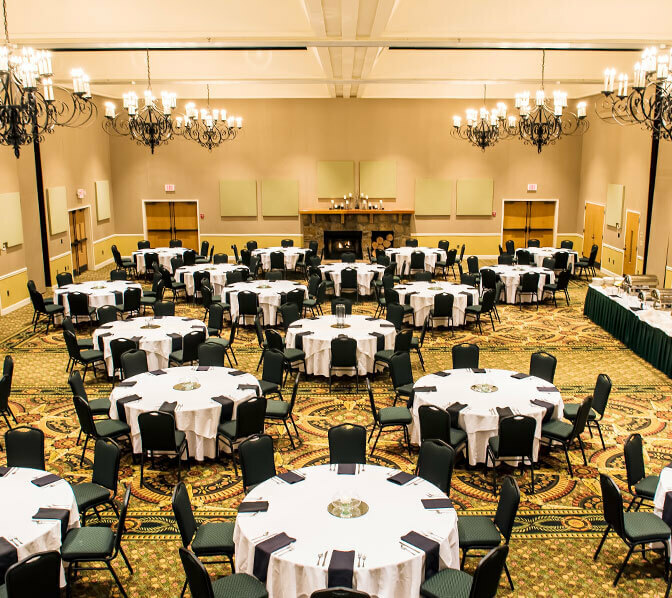 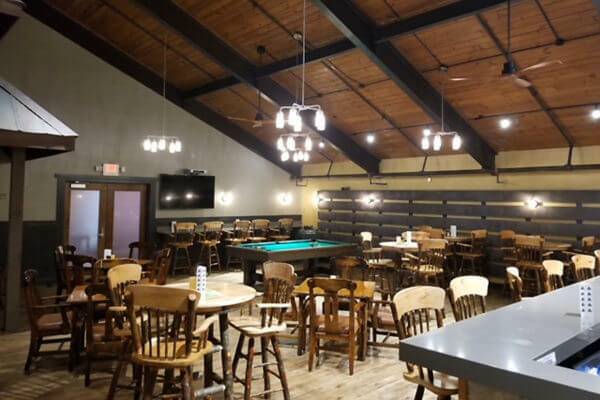 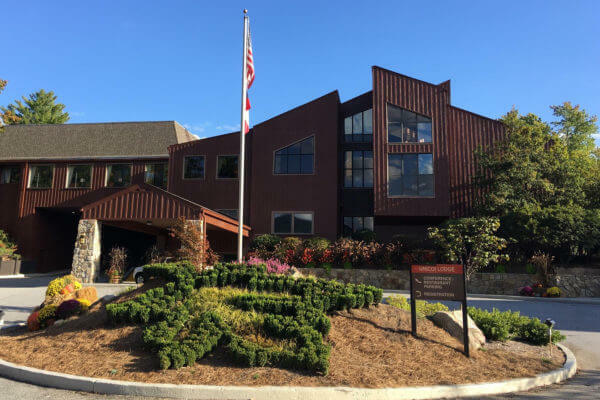 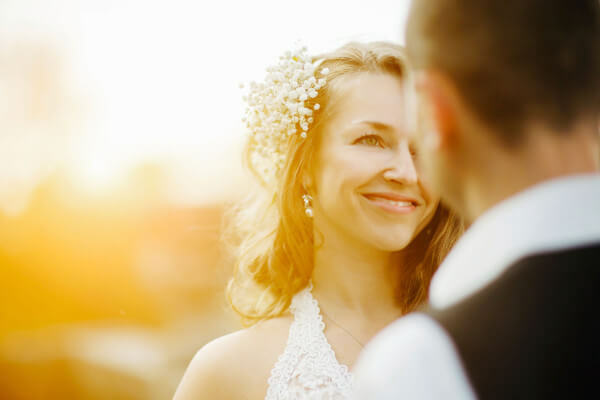 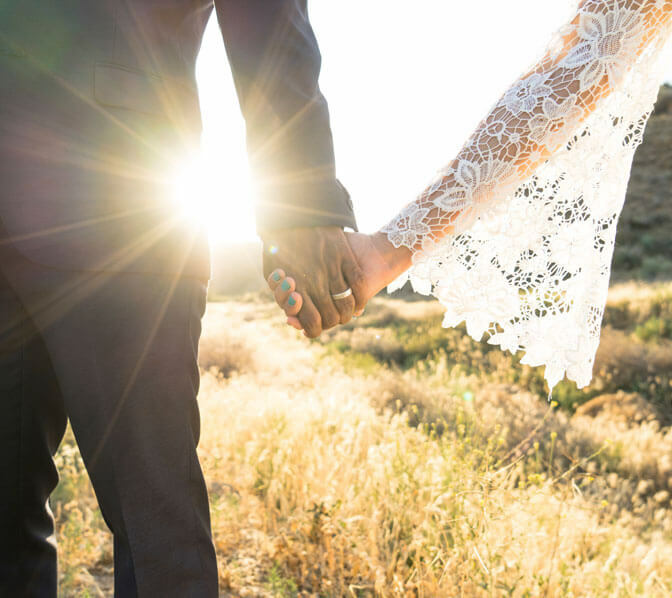 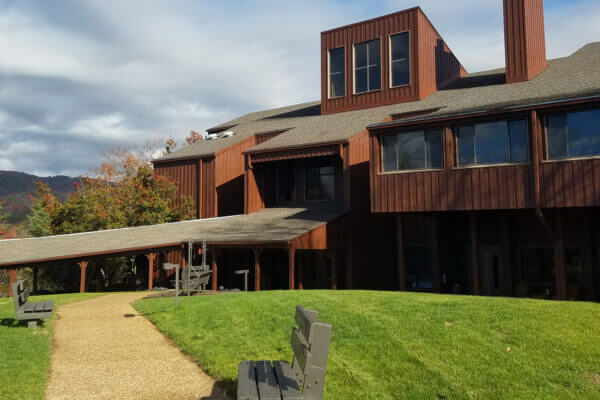 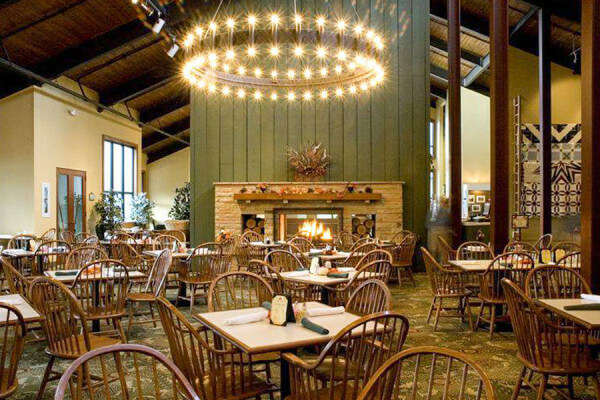 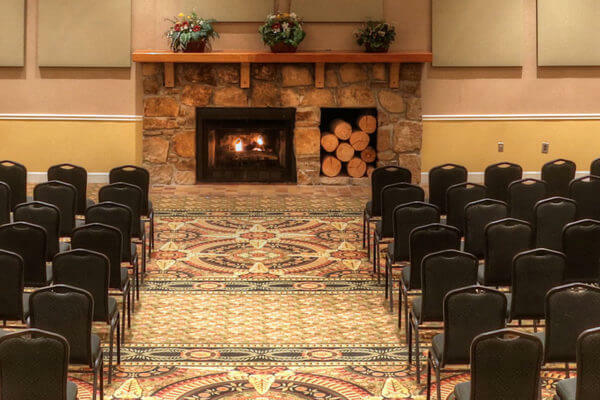 Enjoy Wi-Fi, cable TV, and many other modern conveniences found at the Lodge, including our convenient Business Center, restaurant, tavern and gift shop. 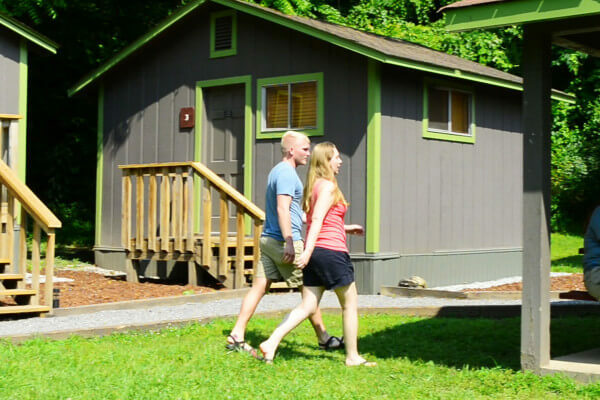 A range of size, style and location make the cabins at Unicoi State Park and Lodge a natural favorite for outdoor enthusiasts and travelers alike. 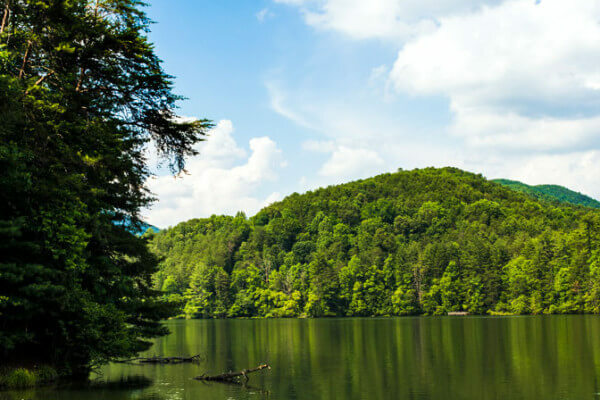 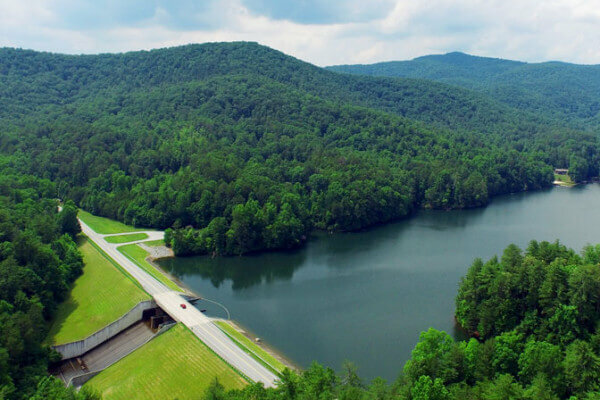 Each cabin is unique with easy access to the parks most beautiful hiking trails, trophy trout streams, and Unicoi Lake. 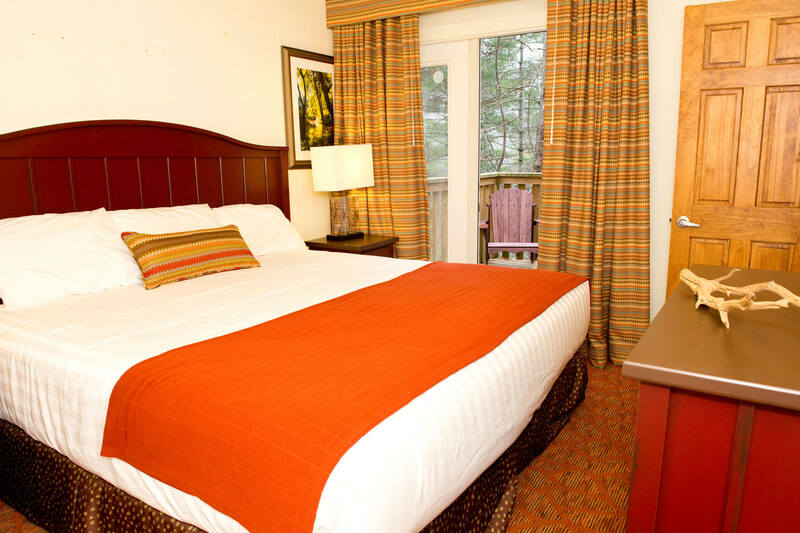 We offer 1-, 2- and 3-bedroom cabins. 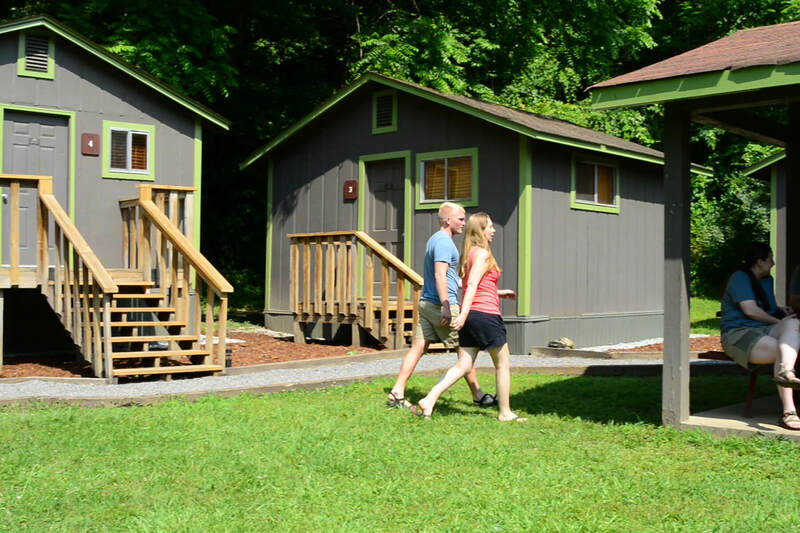 We offer ADA accessible cabins as well as pet-friendly cabins; there are restrictions for overnight canine guests. 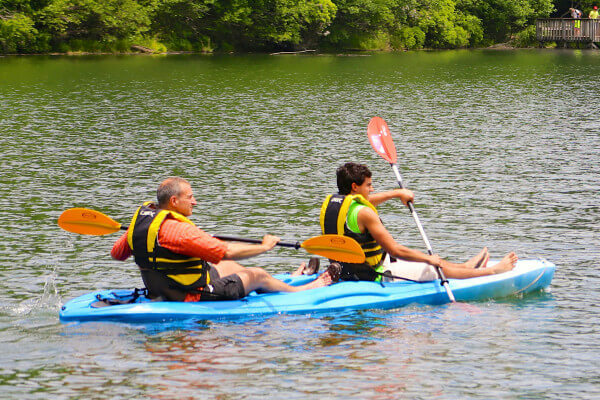 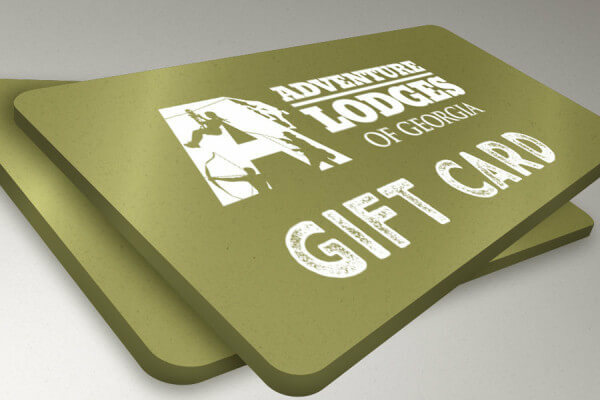 Adventure awaits you at our best active group lodging accommodations at Unicoi State Park and Lodge, the Adventure Camp. 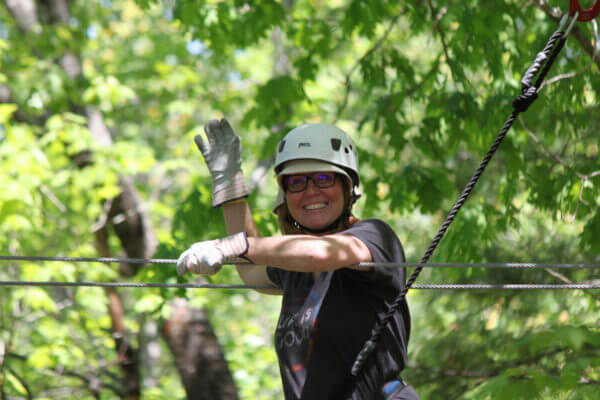 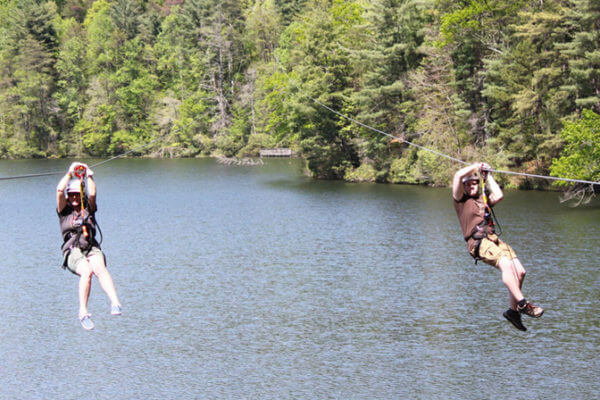 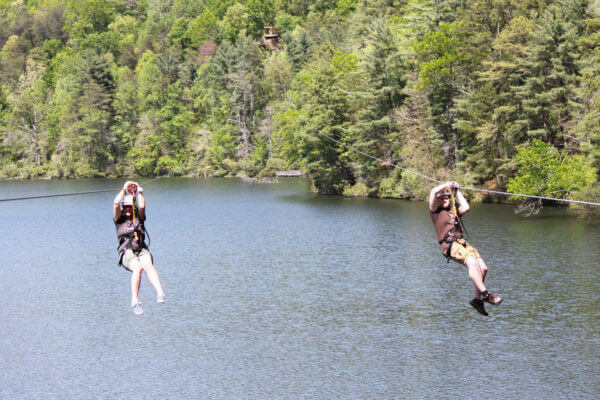 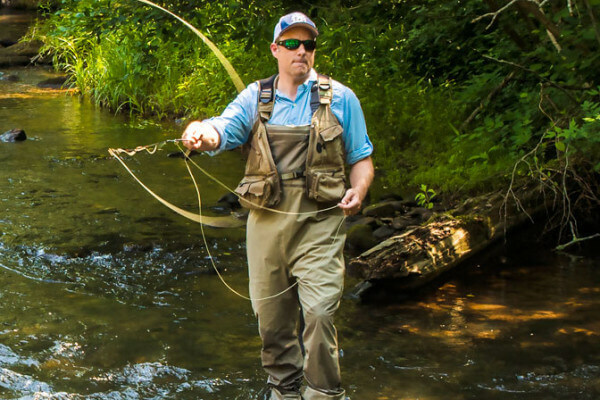 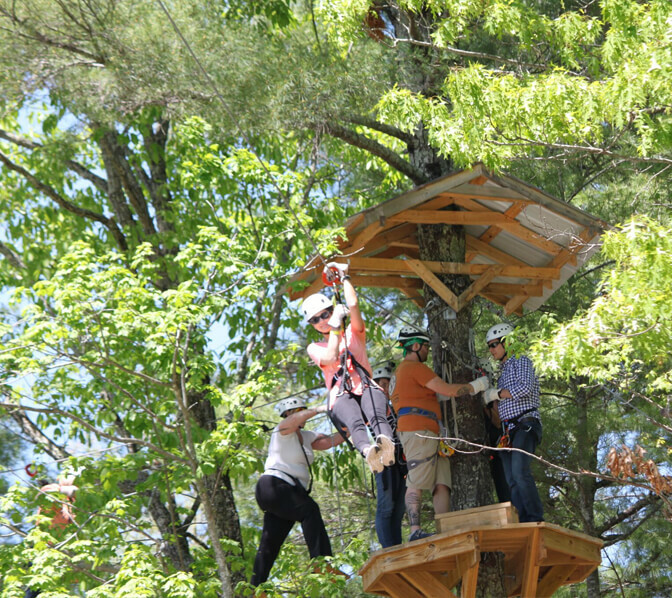 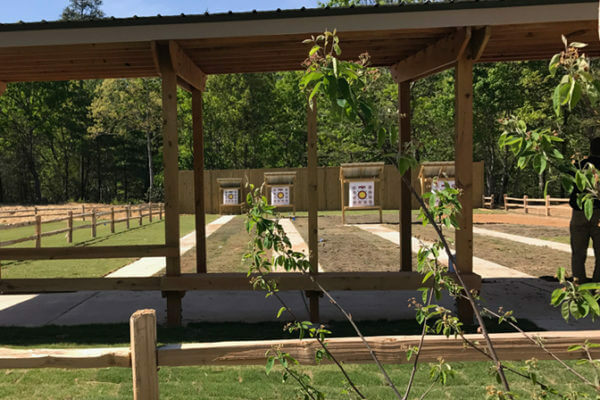 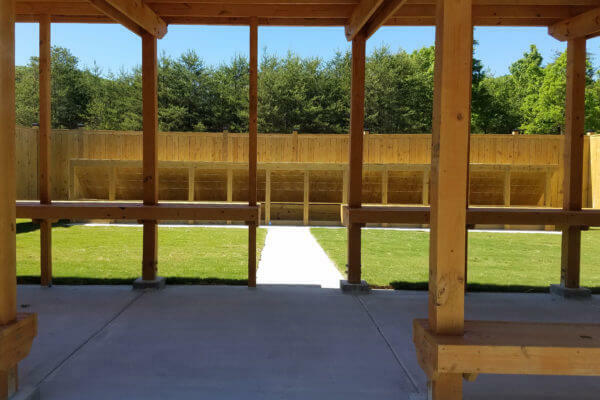 Located away from other camping areas, with wide-open recreational fields and on our trophy trout streams, the Adventure Camp is made for groups that are looking for activity, privacy and communal resources.